After hearing Kenmore recite the prayers in his booming voice, Hoshang asked Kenmore, “Are you praying or fighting with God?” Cowas felt the same way. Baba looked sternly at Hoshang and Cowas, who at that moment felt it would be better if the earth gave way beneath their feet and swallowed them up! 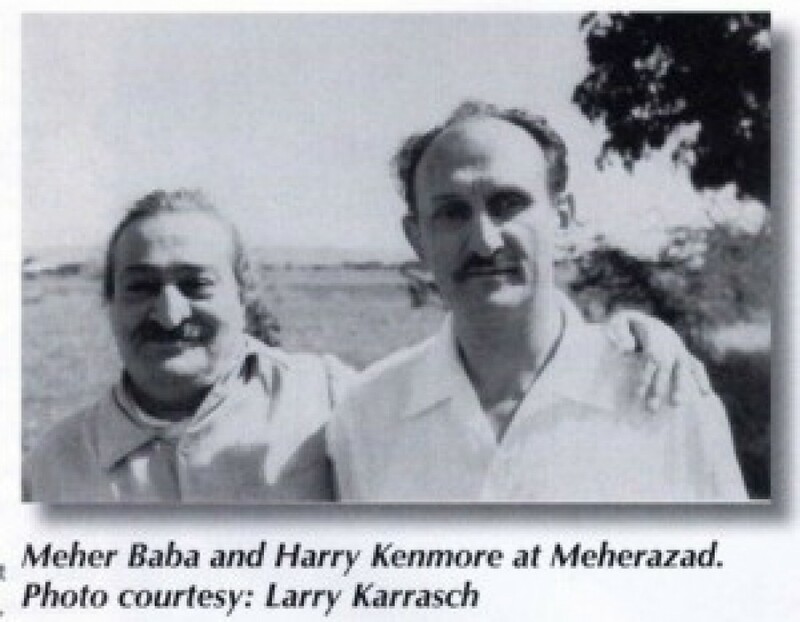 Baba instructed Kenmore to repeat the prayer as usual.